6940-18.55 Laser Hot Hits Gary Drew Giving Out Contact Details And playing Hi Tension. Strong Signal Sinpo 54444. 6300-20.35 Radio Marconi playing M"pop music" And Lynsey De Paul/Mike Moran"rock bottom". Strong Signal Sinpo 54444. 6510-18.05 Radio Pink Panther giving out details of his new website And playing Country Music. Weak Signal, with some Fair Peaks Sinpo 33233. 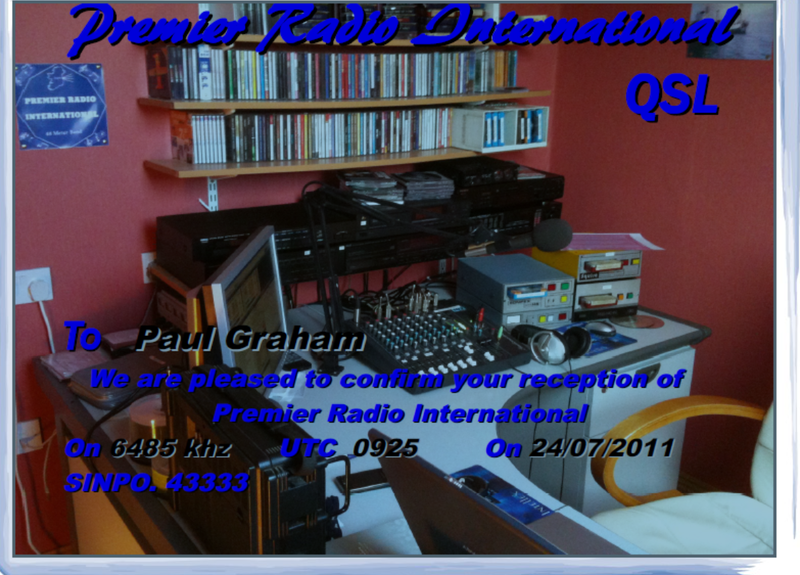 Also heard at 20.43 with A Improved Signal Sinpo 43333. Playing Ottawan"hands up"
6282-6.20 Radio Shadow playing The Communards"don't leave me this way". Weak Signal Sinpo 32122. Also Heard at 7.05 when Signal had improved to Fair. Sinpo 43333. Playing Ryan Paris"dolca vita"
6305-19.40 Radio Underground Playing Hot Butter"popcorn". Weak signal, with some fair peaks. Sinpo 33223. Closed Down not long after due too a another station underneath it. 6375-18.10 Radio Alice(tent) playing Dutch Music. Good Signal sinpo 43444. Off a Few Minutes later. 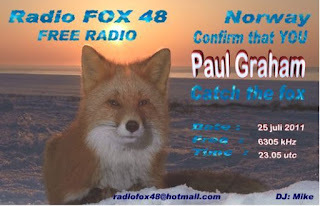 6940-19.45 Laser Hot Hits Gary Drew Reading reception reports from the Netherlands And Canada. Also Talking about the recent change of frequency from 6945 to 6940 And playing Soul Music. Good Signal Sinpo 44444. 6220-20.15 Radio Mustang Id's And Dance Music. Strong Signal Sinpo 54444. Only on for a short period of time. 6282-6.15 Radio Shadow Playing La Bionda. Weak Signal Sinpo 32232. 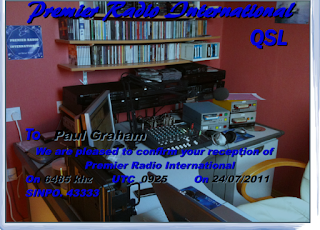 Also heard at 7.15 with a improved Signal Sinpo 43233. Playing Wham And Dance Music. 6960-20.40 Atlantic Radio With a live program playing Bruce Springsteen And Take That. Good Signal sinpo 44344.